I selected commerce with computer for higher secondary [12th Grade or +2]. from there I learned HTML (HyperText Markup Language), that’s the basic language of web. I start building my School website with it but didn’t host. after that as I mentioned before I went to Bangalore for highers , it’s know as IT city. 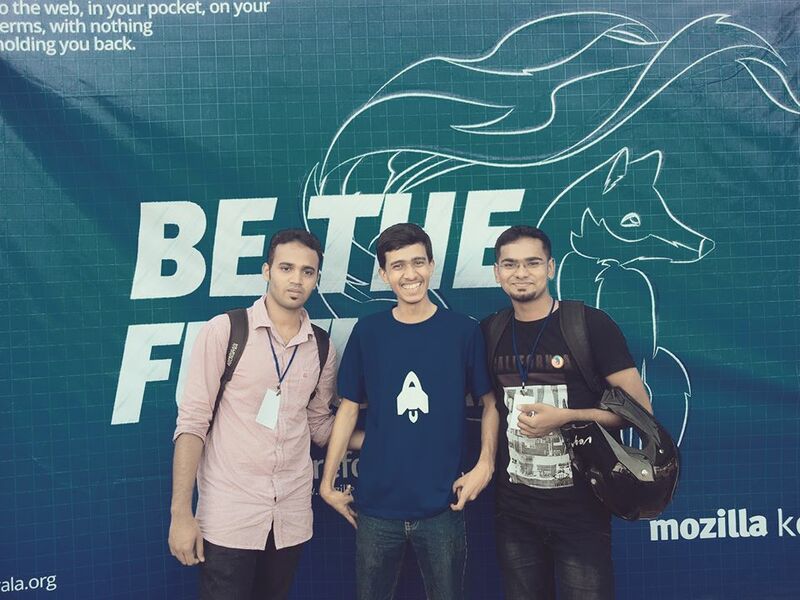 I got many connection with web developers. I Often visited at safwan’s room in 2nd year & see he is always coding in web. then I thought of creating a website by my effort. But I was unaware about Programming coding. No prob I though i start up with HTML (basic). Nothing can construct without a good base. then I was thinking what to make, how about a site about Kerala tourism but when I did Google, lots of website for it. So my site might not be noticed. Middle of 2nd year I noticed a Alphabetic Quotes Book from Book store at Calicut. Its a good idea to make Alphabetic quotes website , benefits no CopyWrite issues in future, get more foreign visitors, can expand categories after Alphabetic Quotes etc. Next was to do a good design , I took my Desktop from Kerala to Bangalore room. Desktop is much better to type than lappy. after college I rush to my room & work on it around late night 2 AM. Hope my roommate Nihad, Mansoor, Farhan still remember it. lol. it took around One and half month to add complete book quotes to website. this increased my typing speed to 36 WPM (Word Per min). hosted my website on 23 April 2010 in the name of worldquotes.in . I didn’t look back site til 2011, WorldQuotes.in was a static site & I wish to make to Dynamic site where Visitors also can add Quotes. to do Dynamic site I must know Programming Codes. so I did a short term programming course from Baabra & change my site as it looks now. As Wikipedian : Netha Hussain is the one who inspired me to contribute on wikipedia. She guided the format codes on Wiki. I wrote accounting topics, tech topics,environment topics. Search on google ‘ niyazsky wikipedia‘ to know about my wiki articles. its not a hard to write/edit but always care not to loose writing style of wiki. do not copy and paste Article on wikipage , Wiki robot recognize it. Use wiki SandBox to test you styling. If you have any assistance regarding that you can ask to any Wikipedians and they are happy to solve your problems. Drupal Training organized by tridz.com on 14 June 2013. 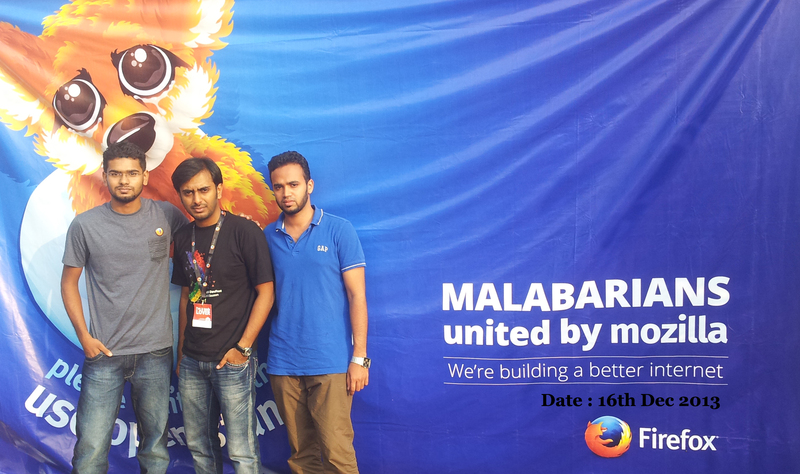 ‘Web Maker’ event Organised by Mozilla Firefox on 16 December 2013. 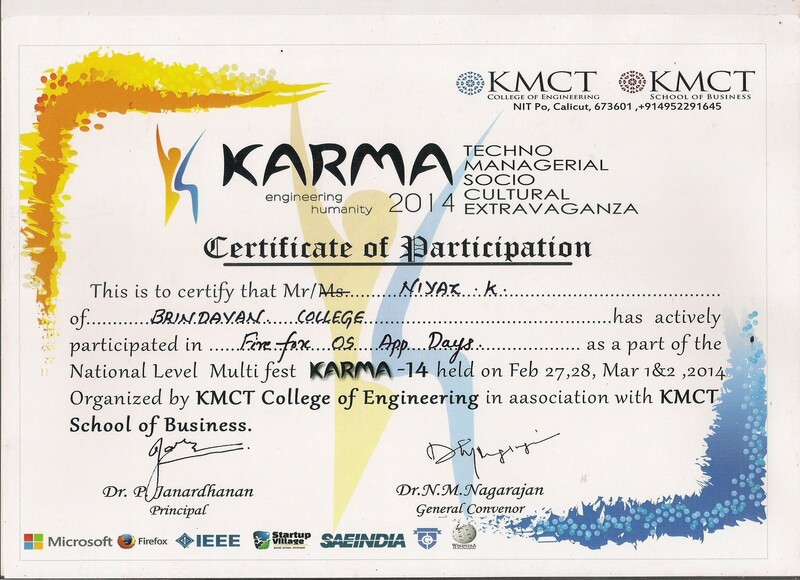 ‘KARMA 2014 App Days‘ on 28th Feb 2014. ‘If You want to be Great. You must Walk’. Yes I started walking at my College times for being Success in Life. It’s the best time to learn and apply Skill. that Why I joined with Tycoons International Bangalore. Ashiq Pookottur is the one recommended this group. Its a Network Marketing Training Group. Network Marketing is a best Platform to earn, to learn leadership Skills and to create friendship connection . Its structure is very beautiful. ‘The 1% Effort of 100 Person is better than that if 100% Effort of 1 Person’. the main thing need in Network Marketing is continuous Motivation. 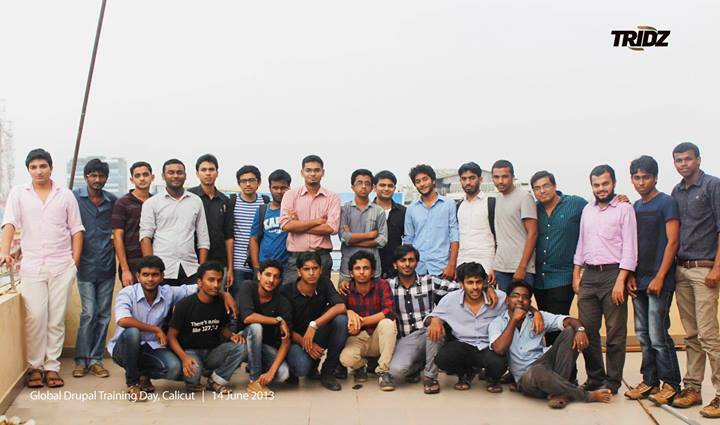 After 3 Years working, I finished my studies and returned to Kerala. here I joined MediClaim Network Marketing provided by National Insurance , worked around 1 year. We did many type of campaigns in Villages. Health Insurance Product is very easy to Sell and its very useful. Everyone know its value when we meet with accidents or sick & it help us not being destroy our Finance Position. this all did Weekend & at free times because I don’t like to waste my time for nothing. (Updated 03rd-Nov-2013) : 3 weeks before a NPO [Non Profit Organisation] worker approached me & invited to join a function held at my city. he said Party Ameer [Main Leader] was attending and it would be a great motivation for you. I am involved in some of their activities may thought that I am a supporter of that party. I said I’m not interested go far and attend speech and I already heard Ameer speech before and it not motivated me either, he wasn’t leaving & start advising about religion. here I wish to reveal that; I am not supporter of any political or religion parties. but I like to work with any Party, If it’s useful for Poor People or Protecting Environment. I listen party speeches if I believe that would be useful for me in future. from Bangalore I worked as SIO circle [2010-2011] secretary , main program conducted was Iftar Meet for College Student (no religion). from Kerala working as Solidary secretary G-road unit [2013-2014] , here we helped 2 family for the construction of house [physical help], distributed Beef for 150 poor families with the help of Qatar Charity , conducted program to Protect Environment on 1st Dec 2013, to Protect Human Rights on 18th Feb 2014.
worked for Fund Raising for reachable.org event ‘Awareness campaign for Charity for Differently abled People’ on Nov-Dec 2013.